My name is Debra Jo Chiapuzio and I am the President of the Emma Zen Foundation. The above picture is my Grandmother aka Granny pictured with our namesake, Emma Zen. She taught me everything, but possessed something I did not have. She was a career teacher with the Los Angeles Unified School District who believed that if she could help just one person that her purpose was fulfilled. I never obtained that since of a cause greater than myself, until the levity of what Pet Oxygen Masks could do for pets in need, set into me. I have been an animal person my whole life and to have the opportunity to give back to our pets has changed my world, it's changed me. If I die tomorrow to know that I finally did something I believe is worthwhile, is as satisfying and relieving as any one act can be. I am proud of what is being done and feel fulfilled that when I am gone that I played a small role in aiding pets that may have otherwise not had a chance at life. I understand Granny's since of being of service. Mine is towards our four legged creatures, if yours is to this may you find your own sense of accomplishment here too. I am for many things in life and support many other causes in my personal world. 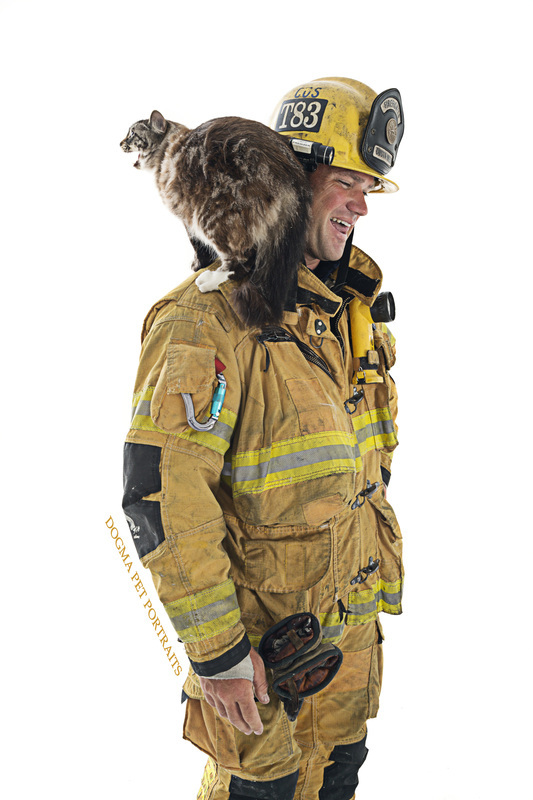 But here our purpose is to support Pet Safety and to educate the public on Pet Safety, you can learn more about both those topics in our pages on "Pet Oxygen Masks" and "Emergency Preparedness". Thank you for it has been an honor to work with so many like minded people. Because the unexpected happens and it what if it happened to you? I want the first responders in my area to be able to respond to not only my needs but the needs of my family as well, to me those include my pets! And to many firefighters a life is a life too. They are willing to help they just need the right equipment, help make that possible by "Donating Now". We have many great suggestions under "How You Can Help" including many actions that don't cost you any monetary funds. Start a fundraiser to supply Pet Oxygen Masks "In Your Town". Have a fundraiser just to support our general fund. We have seen garage sales, bake sales and even a lemon aid stand ran by a 6 year old! One of the more successful fundraisers was done by Ashley who at 10 years of age raised over $1,000.00 at taco joint! In California you can volunteer your time, we have a wide range of positions available, including event assistance, please "Contact" us to get on the list! Join us on our Social Media and share our page! This brings more awareness and informs those that may not have thought of emergency preparedness for pets. Every step helps bring awareness and funding a winning combination. Volunteering makes you part of the solution!